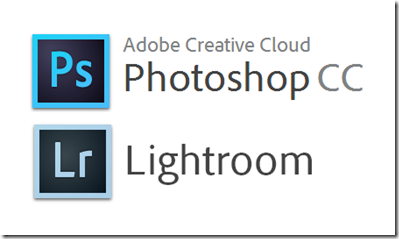 Just a quick note to remind everyone who still hasn’t joined Adobe’s Creative Cloud that the special offer for photographers is ending very soon. The offer gives access to Photoshop CC, Lightroom 5, 20 Gb of cloud storage and a Behance ProSite for US$ 9.99 / GBP £8.78 / €12.29 per month with a year membership contract. If you’re interested, the offer ends tomorrow December 2.